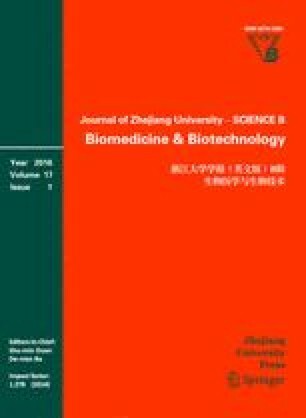 Attempts were made to culture Spirulina platensis in human urine directly to achieve biomass production and O2 evolution, for potential application to nutrient regeneration and air revitalization in life support system. The culture results showed that Spirulina platensis grows successfully in diluted human urine, and yields maximal biomass at urine dilution ratios of 140∼240. Accumulation of lipid and decreasing of protein occurred due to N deficiency. O2 release rate of Spirulina platensis in diluted human urine was higher than that in Zarrouk medium.